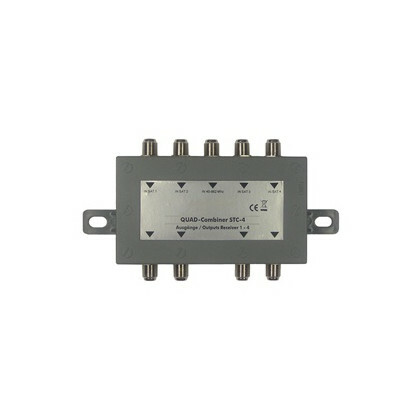 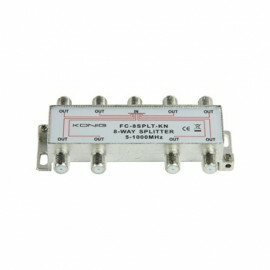 Satellite Signal and UHF/VHF Terrestrial Signal - Twin Combiner. 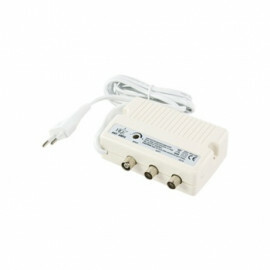 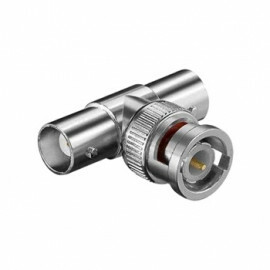 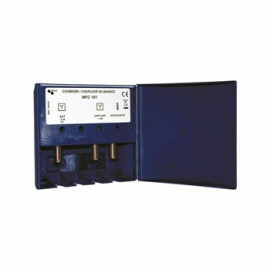 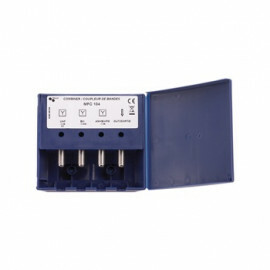 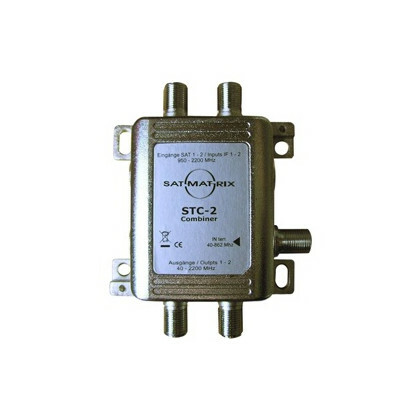 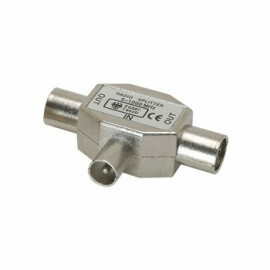 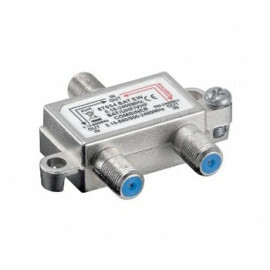 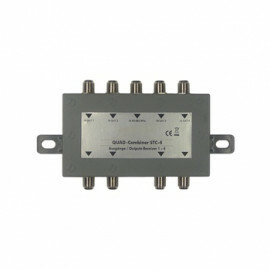 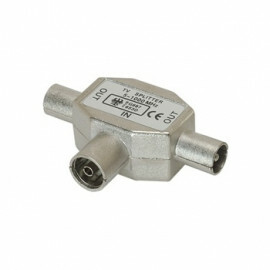 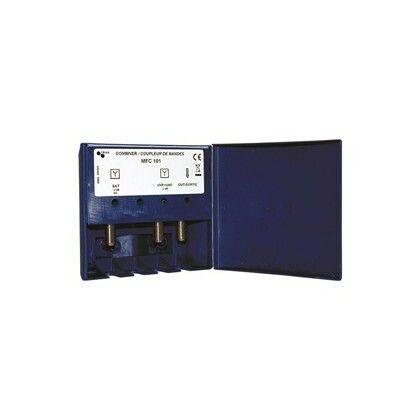 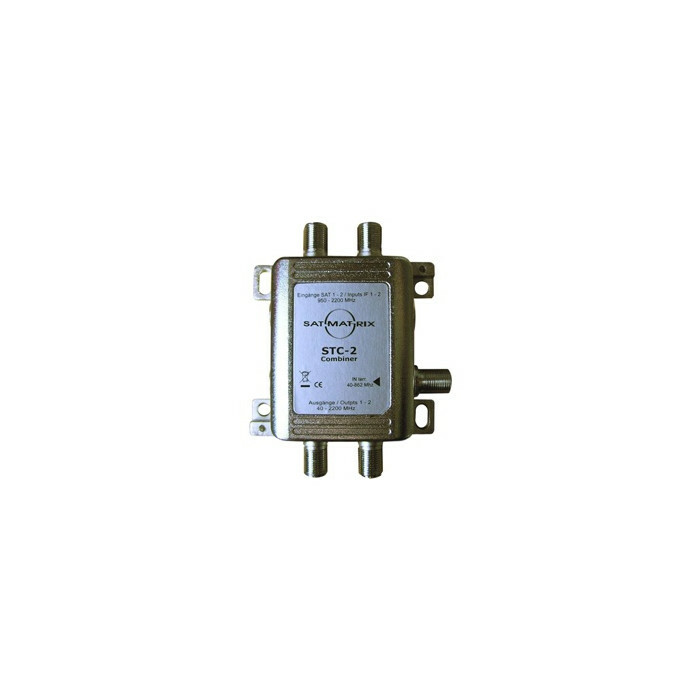 This product can combine a UHF/VHF signal along with a signal from a satellite dish. 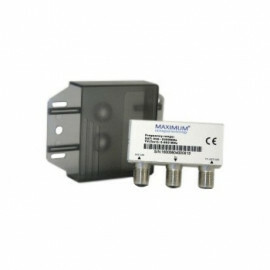 It allows you to install a satellite dish and an aerial using a single coaxial cable. 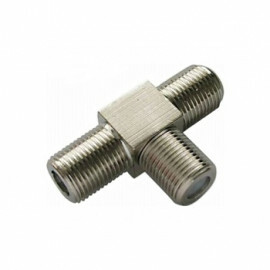 It is always used as part of a set i.e. 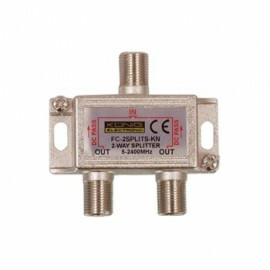 a Combiner and a Splitter.